Guess what! I wasn’t sure it would ever happen here on the blog, but it is. Heads up, I’m about to talk about the weather! Spring is here and it’s time to awaken your senses from a long, cold winter. Then again, if you’re in Sydney at the moment, you might not be convinced it’s really spring just yet. I was lucky enough to escape to the country side this weekend. We ventured out of a cold and rainy Sydney on Friday morning to hit the roads en route to a family wedding in country NSW. And to mark the beginning of spring, we’ve enjoyed absolutely spectacular spring weather. Lovely warm sunny days, blue skies, and crisp evenings – just perfect really. It was a lovely spring wedding, and so great for us city siders to embrace the country music and simpler living (I really could get used to the country hospitality and delightful manners). We were very lucky that the wet Sydney weather hadn’t followed us. Although, I don’t think anyone would have been too upset if it had! So many farmers out here are desperate for rain. Desperate to be able to feed their animals, and to feed their family. We drove for hours along fields that are barren and crumbly, and saw many natural catchment lakes that have long since dried up. All too often we saw farmers throwing food off the truck to feed hungry stock. For some, they haven’t sewn a crop of wheat in over two years, not seen rain in parts for two years, and for some, it’s a hefty $20, 000 a week just to feed their stock to keep the value in tact. And they’re the fortunate ones, not everyone can hang in there and play the waiting game. I pray that they get some much-needed rain very soon! Hopefully the arrival of spring will also bring some good fortune. Spring is a wonderful time of year. There are new baby animals scrambling about after their mothers, birds chirping in the tress, flowers brightening up drab gardens and plant life pushing its way up through cold once frost-bitten soil. 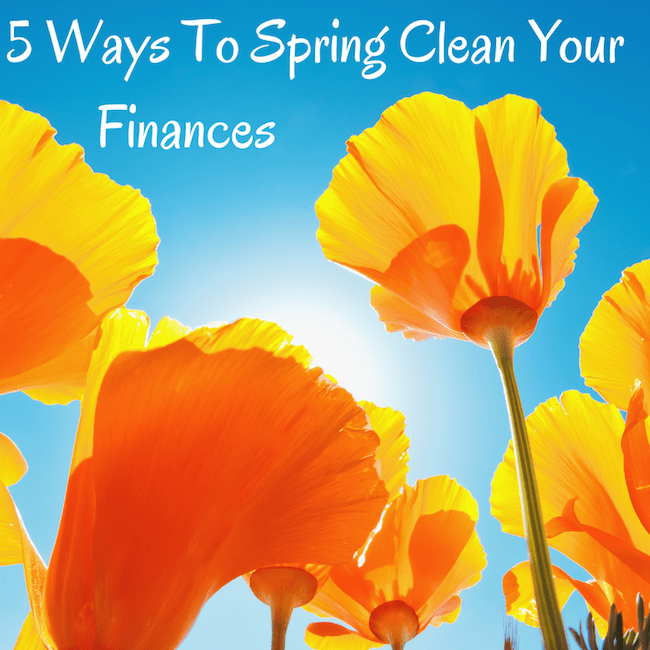 Spring is the time to makeover your garden, to clean up your finances, to re-set your bad habits and to cleanse the winter cobwebs. It’s also a great opportunity to engage the kids in some hands on outdoors activities. 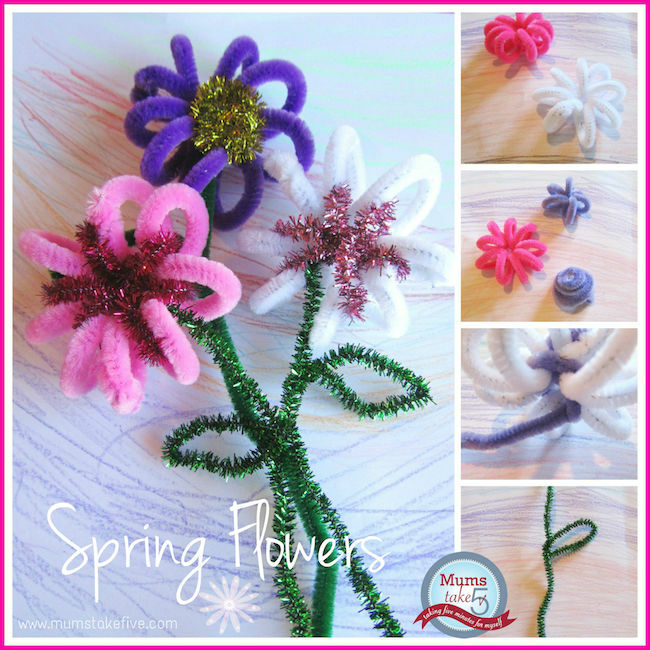 Why not step into spring and spring clean your kids routines, to embrace long drawn-out afternoons outdoors, to allocate some chores around the house, and try out a few spring themed craft DIYs. 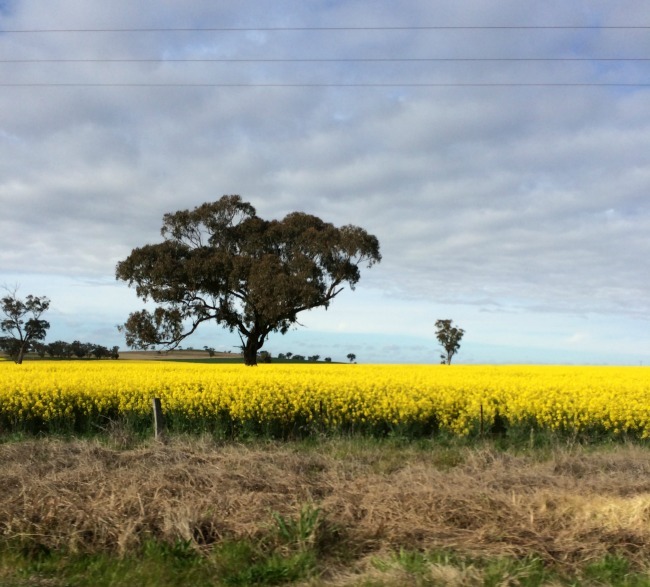 On the blog this week, we’re celebrating the arrival of spring. 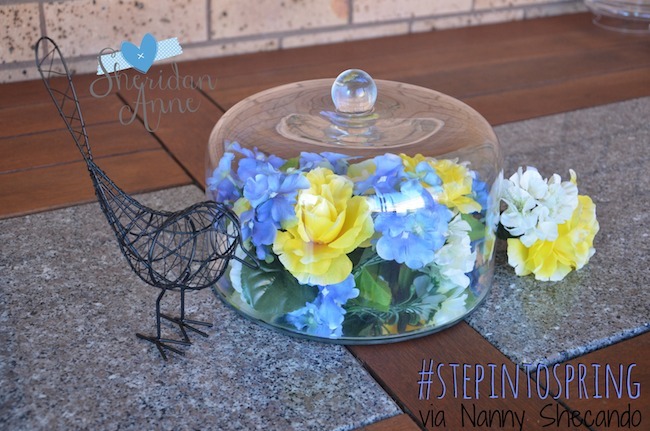 We’ll be featuring some great “step into spring” posts to ease you into the new season, with favourites from Money Mummy, Mums Take Five, Sheridan Anne, and Fresh Home Cook. 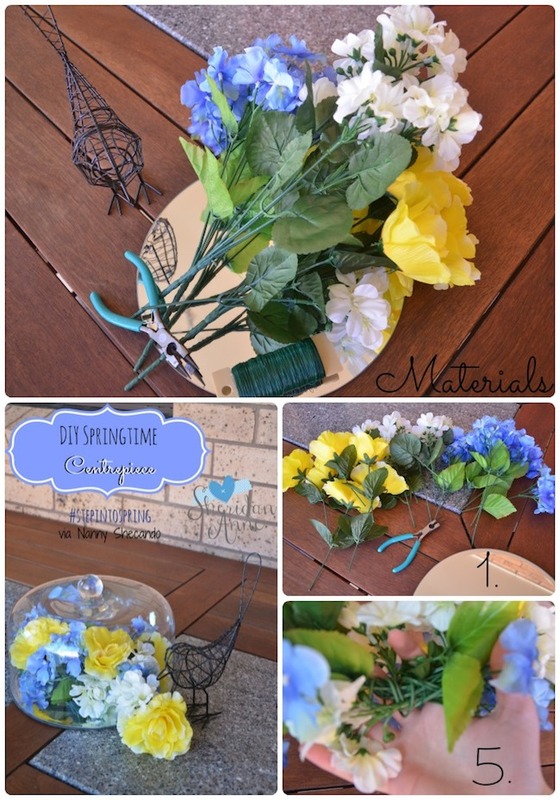 You’ll surely be inspired to put a little spring into your step! 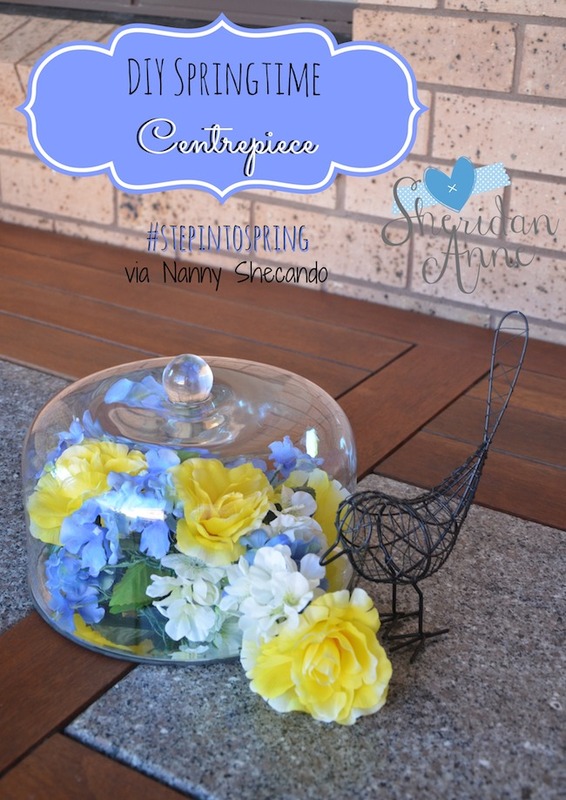 Join us this week if you like, and tweet us your favourite “step into spring” themed posts using #stepintospring. What’s your favourite part about spring? Do you have any baby animals about to make an appearance? Seeing as it’s been book week and all things literature based here on the blog (in my opinion truly one of the best times of the year), I’ve been thinking about how I can better organise my bookshelves. 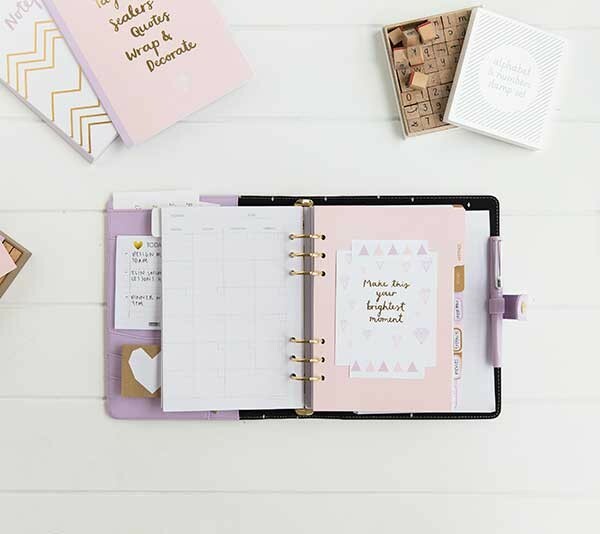 Namely with the lilac and gold new season Kikki.K range. Our 2nd bedroom is currently being used as a makeshift music room, library, craft room and guest bedroom. It’s the ultimate slashie. Because we haven’t decided on the decor, and we can’t seem to agree on how we’d like it to be arranged, we’ve left it be. And so it’s become a sort of dumping ground for all things non-essential. Now that I’m setting up my own business, it’s also become a home office. Except the only resemblance to an office is that the desk is covered in scattered papers and there’s an overflowing pile of receipts to either be filed away or shredded. It’s a mess. 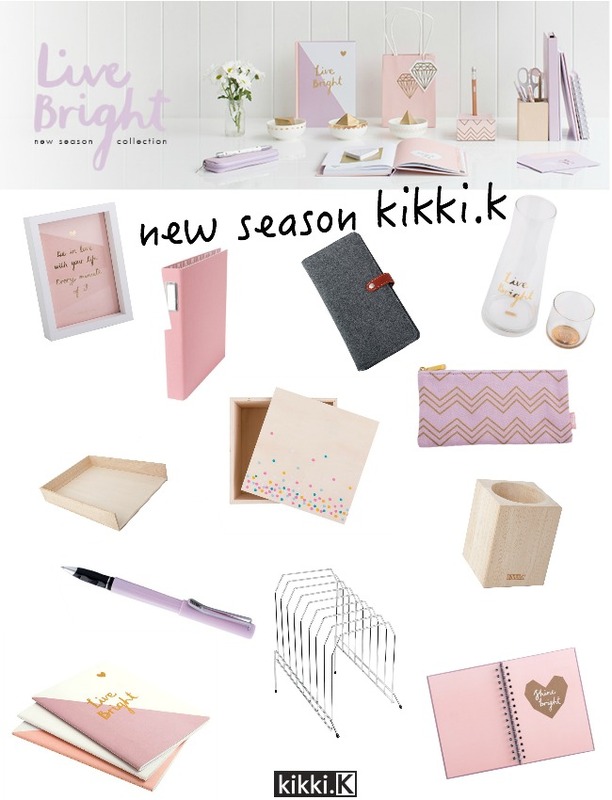 So when the Kikki.K emails pop into my inbox, my eyes tend to gloss over and I always start to get a bit dreamy. Oh wouldn’t it be nice to have an office fitted out by Kikki K, all nicely organised and with everything in its rightful place. And with their new “Live Bright” Season Collection of purples, pinks and gold – it’s as if it was meant to happen! I have an office just begging to be renovated and reorganised into a purposeful space that’s a hub for creativity and inspired work. Here’s what I’m drooling over at the moment. Fall in love with lilac & gold leather you say? Oh I have Kikki.K, well and truly fallen! Right, I’m off to stock up on supplies. But before I do, I guess I better get things tidied up first. Have you got a home office set up? 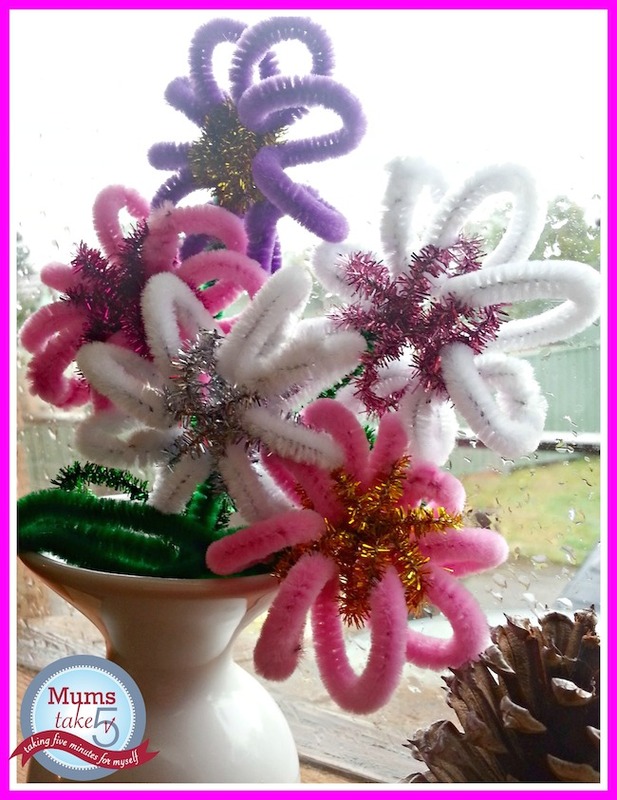 Do you like things tidied and well organised? Or like me, do you often find things get away from you and the piles of paper get out of control?